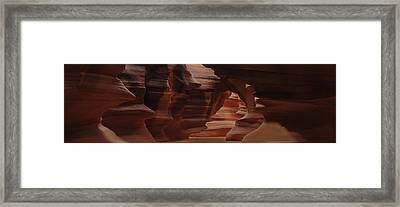 Antelope Canyon is a photograph by Don Wolf which was uploaded on July 25th, 2016. Beautiful capture and great format Don. A super image.